The lender has launched reduced rates with a range of cashback options up to £1,000. 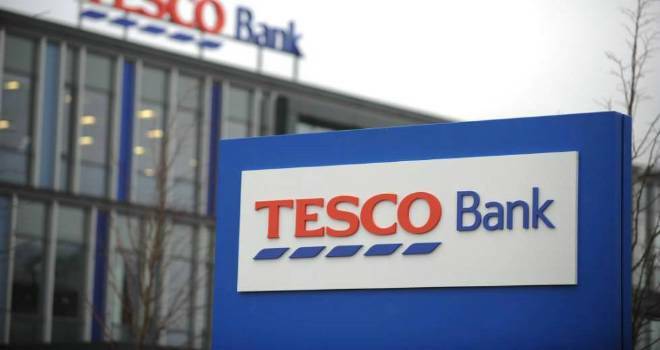 Tesco Bank has reduced rates across its homemover and remortgage ranges with a range of cashback offers. Two-year fixed rate homemover products are now available from 2.27% at 90% LTV and 3.18% at 95% LTV with £500 cashback and no fees. Five-year homemover rates have been reduced to 2.70% at 90% LTV and 3.60% at 95% LTV with £1,000 cashback and no fees. New three-year remortgage products with a £995 fee include an 85% LTV product at 2.05% and a 90% LTV at 2.27%.